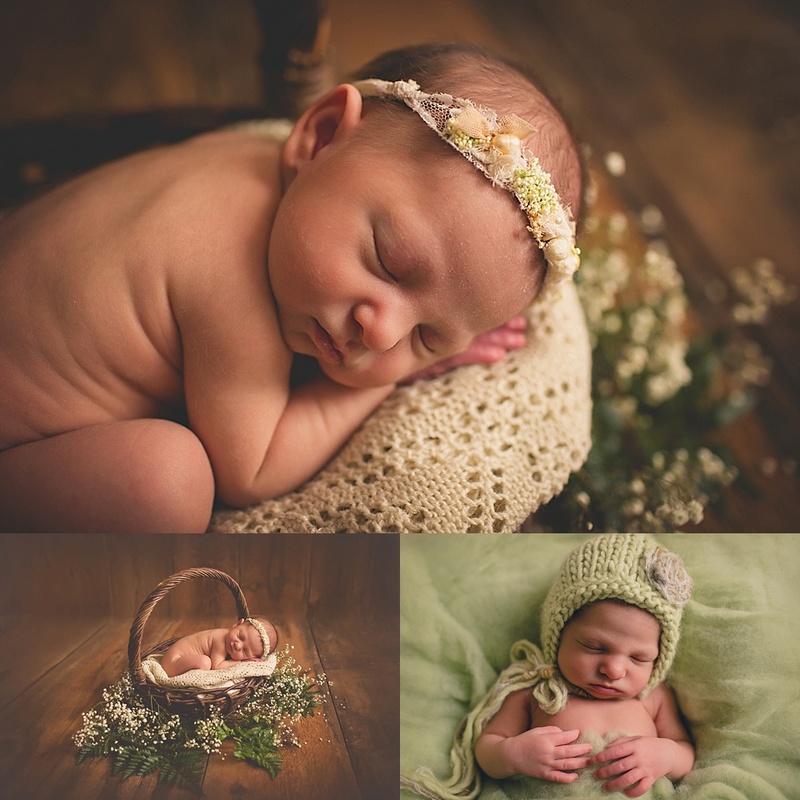 This smiley little lady was my first sweet newborn session of 2015. 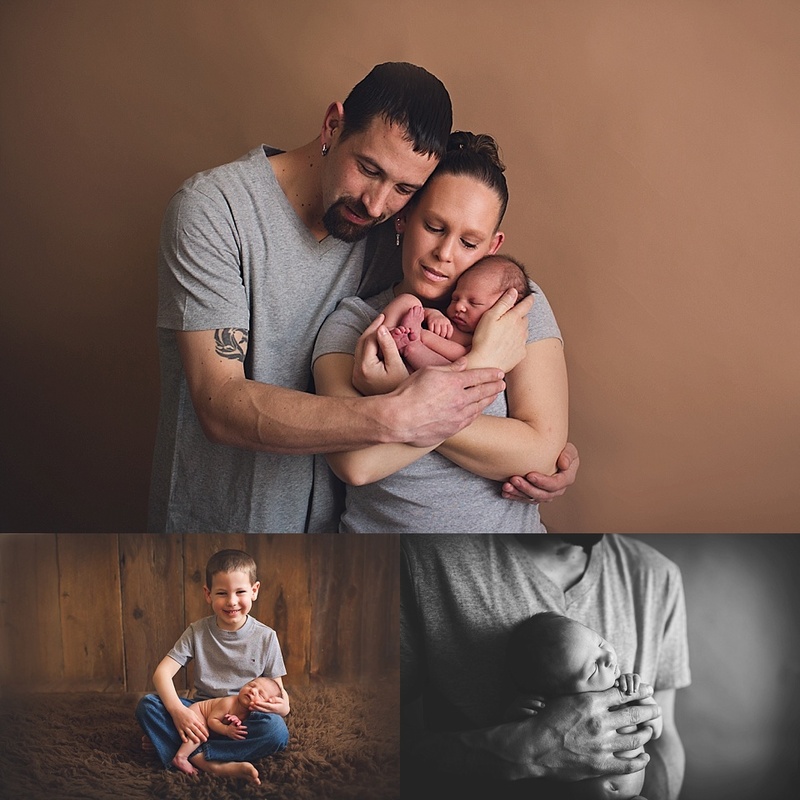 She was absolutely a doll and slept like a champ the entire session 🙂 That makes my “job” that much more fun as it allows a lot more variety and poses, plus I get to be all that much more creative with lots of different setups! Her big brother was such a well mannered guy and proud big brother… until Ashlyn decided that his lap was really comfy and relaxed a little too much… it was only a little potty and he quickly was fine with it! When these two are older, they will need to watch out 🙂 But really, aren’t they such an adorable family? I loved meeting them and somehow am always blessed with the best clients turned friends, ever. xo, Sarah.